Welcome to the city of Angels. It is not just another city is a dream land. You are at the place where every dream can come true. 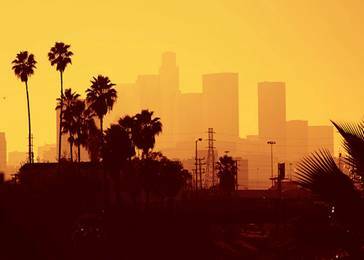 Los Angeles is the entertainment capital of the world those who visit Los Angeles are not just tourists are pilgrims of its magnitude. Los Angeles is like a temptation you cannot resist. Its perfect climate in combination with the thousand choices it has to offer attracts millions of tourists from all over the world. You are living your dream and you must live it perfectly. Don't let anything spoil this magical journey. There is only one way to travel around Los Angeles and for all of you who don't know it yet its high time you learn everything about it.The 21th century way to travel has only one name Van Hire. Type www.vanrental24.com and you are ready for the ideal trip. 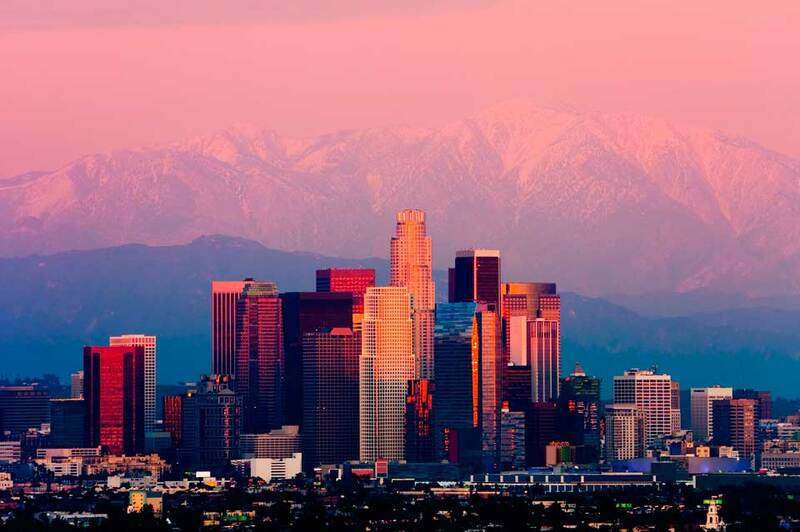 Los Angeles is surrounded by the Pacific Ocean and is the second most populous city in the United States. Plan your tour carefully and enjoy every single second. Every sightseeing tour in Los Angels Starts from the legendary Hollywood. The star studded walk of fame will give you a true sense of Hollywood breeze. You will have the opportunity to see the world famous Hollywood sign an icon in practically every American movie.You will also see Grauman’s Chinese Theatre the living proof of Hollywood's different influences. If you desire a real taste of Hollywood lifestyle shop with the famous actors in Rodeo Drive in Beverly Hills. You will not regret choosing Mini Van rentals. It is not only that you can travel fast easy and comfortable 12 seat minivan rentals save more than 50% of your travelling budget because its your personalized travelling guide, with 24 hour availability for you and your co-travellers.The constant costly procedure of changing different means of transportation belongs to the past. From your minivan you can enjoy the wonderful view of the Santa Monica Pier and the deep blue of the Pacif Ocean. The inviting California beaches are here to offer wonderful moments of leisure. The time you all expected has finally arrived next stop the Universal Studios a living paradise on earth for children and adults. Disneyland magic has never been closer you cannot leave Los Angel without visiting this amazing theme park designed to steal your heart. For professionals who visit Los Angels for business purposes Van rentals is a big breath. Coming for business here is not a simple story many professionals have special needs that need to be covered in the best possible way. The don't only need an “office with wheels”, but a transportation medium with adequate space for them to carry even their special equipment. For every kind of businessman Van hire is not just the appropriate and most preferable way of travelling in and out of the city it has become their reliable partner. Mini vans have fanatic admirers in Los Angeles There are many those who support that if you really want to see enjoy and work here the first thing you must do is hire a minivan.